After an absorbing 1-1 encounter with Spurs at White Hart Lane, Liverpool boss Jurgen Klopp was asked in his post-match interview about possible new signings before the transfer window shuts on Wednesday night. Referring to the left full-back problem Klopp said: "You need more players for different positions. The only decision we made was that Millie can play there and in the style of play that we should play. A full-back is not only a winger in the offensive situation – it’s something like a number eight in different moments. It’s a really good position for Millie. He still has to adapt a little bit and learn because he has 500 games, but not in this position. So we have to work on it, that’s how we work with every player, but in the end we were convinced he can play the position, that’s why we didn’t make a transfer in that position on other players. I’m not surprised that he can play there." 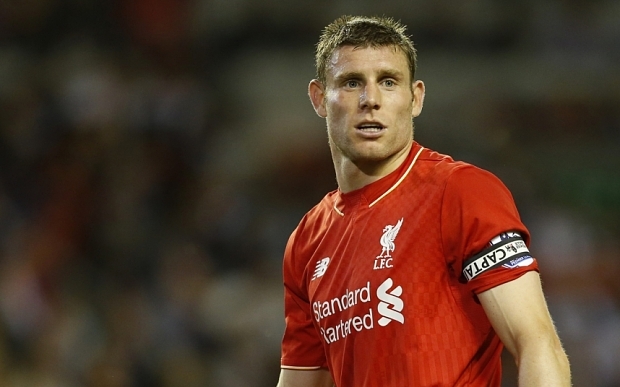 So that's it then, James Milner is to be our left-back for the foreseeable future, not ideal and a mistake I believe. Milner had a good game as an attacking left back against Spurs and took the penalty well, but he was out of position for the cross that led to Danny Rose's equaliser in the 72 minute. Don't get me wrong, a man whose has been mainly a central midfielder for most of his career, cannot be expected to suddenly become a world-class full back. He will do a solid job there no doubt, but its a bit short-sighted of the management to fail to go into the transfer-market and buy an orthodox left-back. Time will tell if Klopp is right or not.